On Sunday, March 17th, Georgia Urology physician Dr. John Stites appeared on The Weekly Check-Up on News/Talk WSB Radio for a kidney awareness month special. During this segment, Dr. Stites provided insight into his background, as well as the pediatric surgical correction and outcome research he performed during his medical training. 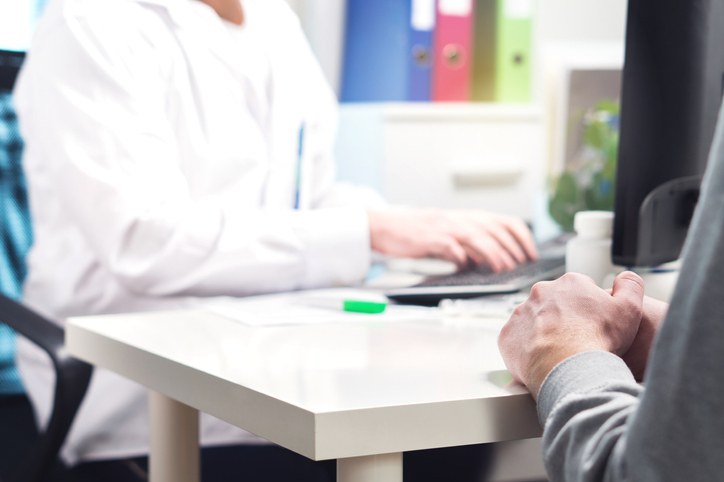 Dr. Stites answered questions from callers concerning a host of urological conditions, their treatment options, and the nuances of the recovery process. Dr. Stites focus on robotic surgery for prostate cancer, benign prostatic enlargement, complex kidney surgery, adrenal surgery, and kidney stones provided many insightful answers. On Sunday, February 3rd, Dr. Ronald Anglade appeared on The Weekly Check-Up hosted by Bruce Feinberg on News/Talk WSB radio. Dr. Anglade opened up the segment discussing how a couple’s difficulty in conceiving is not always a woman’s problem. Since Dr. Anglade’s specialties include men’s health, sexual dysfunction, urologic health, and male infertility, his expertise filled the conversation with expert advice. In addition, throughout the two-hour segment, Dr. Anglade discussed in detail the contribution that men’s health plays in conception and the issue of infertility. Finally, Dr. Anglade answered questions regarding what percentage of couples have trouble conceiving, how often lifestyle issues are the culprit, which specialists to see, what treatments are most effective, and what is normal when it comes to the time spent trying to conceive. If you missed the show, click here to listen to the recording. 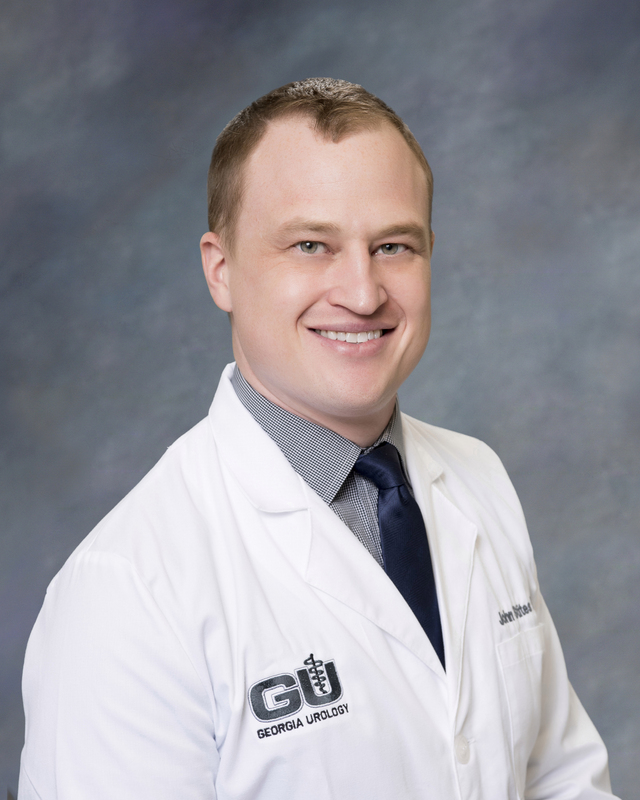 Georgia Urology, the largest urology practice in Atlanta and throughout the Southeast, welcomes Dr. John Stites to its Lawrenceville and Snellville locations in Gwinnett County. Dr. Stites, a fellowship-trained physician who received his Doctor of Medicine at University of Tennessee Health Sciences Center, specializes in prostate cancer, kidney stones, and robotic surgery of the kidney and prostate. With the addition of Dr. Stites, current and future Georgia Urology patients are gaining greater access to a growing team of dedicated experts. Dr. Stites offers patients in Gwinnett County more convenient and accessible care, as well as a diverse clinical and technical experience. Dr. Stites is actively involved in several professional organizations including the American Urological Association, the American Medical Association, and the Endourological Society. An author of numerous urological papers, Dr. Stites recently co-authored a chapter in Campbell-Walsh Urology, the field’s definitive textbook. Georgia Urology’s Dr. Andrew Kirsch, recently named President-Elect of the American Academy of Pediatrics Section of Urology, regularly lectures throughout North America, South America, Europe, and Asia. Dr. Kirsch has been an invited lecturer and surgeon to more than 25 countries. He continues sharing his expertise in robotic surgery innovation and the minimally invasive treatment of urinary reflux with international colleagues. In the past several months, Dr. Kirsch spoke to pediatric urologists in Rio de Janiero and Salvador, Brazil, Zagreb, the capital city of Croatia, and most recently he spoke with colleagues in Delhi, India. In addition, Dr. Kirsch spoke about the treatment of urinary reflux, specifically the development of an endoscopic technique that has become the standard of care for children across the globe. He has personally trained more than 500 physicians on the procedure worldwide. While the diseases remain the same, Dr. Kirsch says many international pediatric urologists approach things differently due to cultural and economic obstacles. 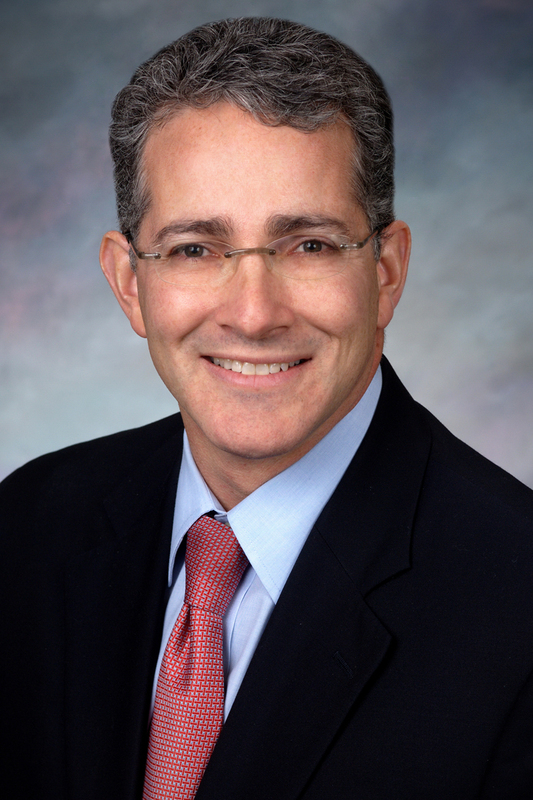 Outside of the U.S., he says pediatric urology training differs because the field is an offshoot of pediatric surgery. This means few surgeons performing pediatric urology procedures in other countries are specifically trained in pediatric urology. However, Dr. Kirsch says he sees the tide turning with more international pediatric urologists receiving stateside training and others expressing interest in the formal concentration. Many international trainees have already come to observe Dr. Kirsch in Atlanta. “I think pediatric urology will become more specialized internationally and probably separate from pediatric surgery,” he says. “That’s basically what happened in the United States, which has resulted in better care for children with genitourinary diseases”. We’re proud to announce that Georgia Urology has been ranked #9 as one of the internet’s Best Urology bloggers! We were recognized in a comprehensive list of best urology internet content that is ranked on criteria such as Google reputation and search ranking, social media influence, and quality and consistency of the postings. To learn more about Georgia Urology’s recognition, click here. Visit this page to check out the blogs that helped us earn this title. On Sunday, December 9th, Dr. Lewis Kriteman appeared on The Weekly Check-Up hosted by Bruce Feinberg on News/Talk WSB radio. At the beginning of the two-hour segment, Dr. Kriteman discussed his background at Yale University and his experience working as an investment banker on Wall Street before heading to medical school. However, for the majority of the interview, Dr. Kriteman explained how the common myth of benign prostatic hyperplasia being connected to prostate cancer is not true. He also examined the minimally invasive and surgical options for the treatment of benign prostatic hyperplasia, including transurethral resection of the prostate (TURP), greenlight, aqua ablation, and Urolift procedures. If you missed the show, click here to listen!